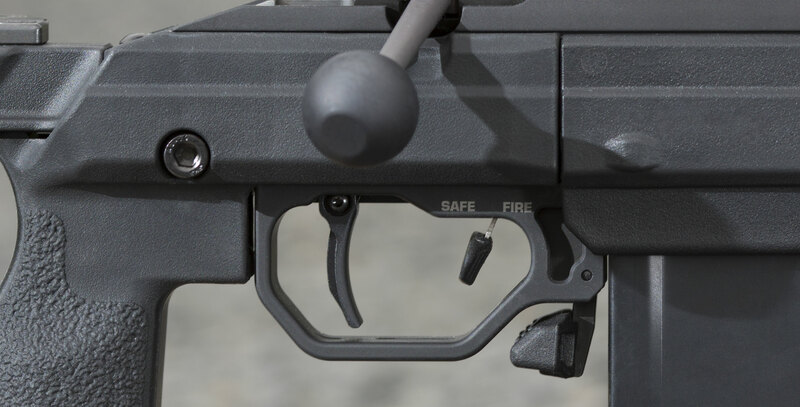 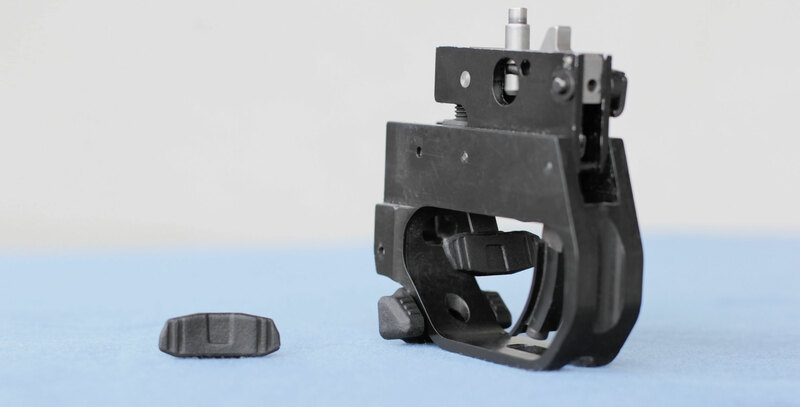 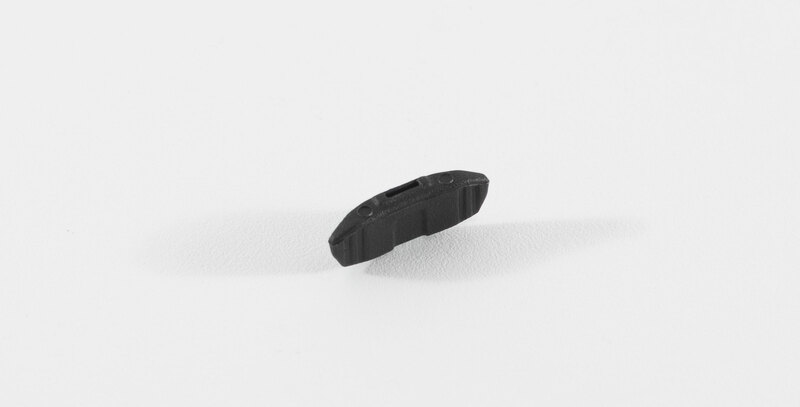 The TRG Safety Selector Button from KRG replaces the tiny nub that comes on the pre-2013 Sako TRG-22 and TRG-42. 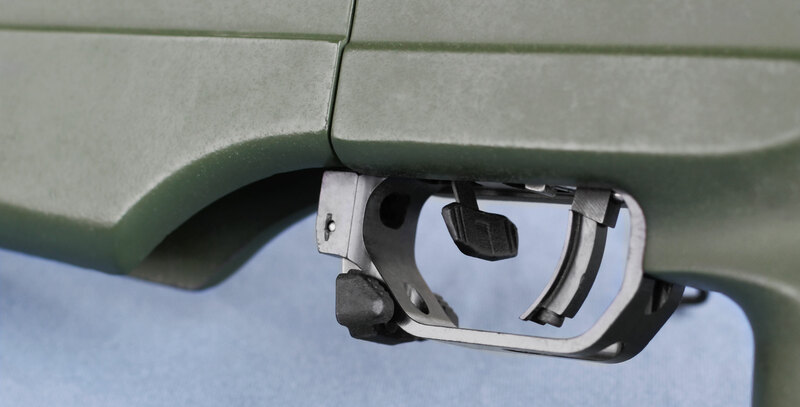 It provides you with a vastly improved area for actuating the safe/fire selector and eliminates the need to put your finger inside the triggerguard if that kind of thing bothers you, yet it's not a large piece protruding out and snagging on things. 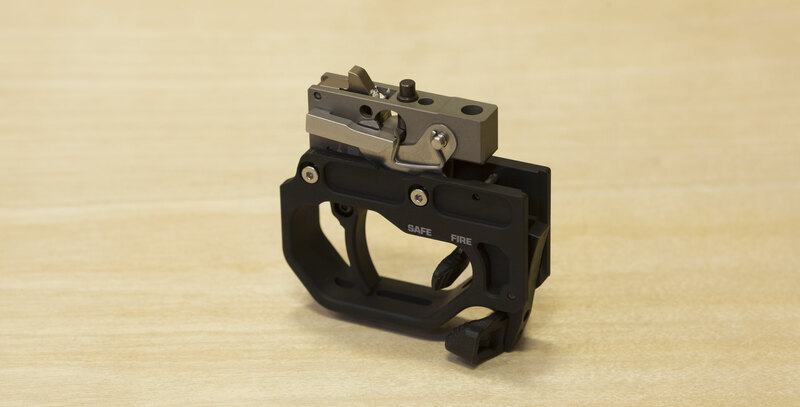 It is basic and simple and a good low cost improvement for your rifle.